Heat oil and then add mustard seeds. 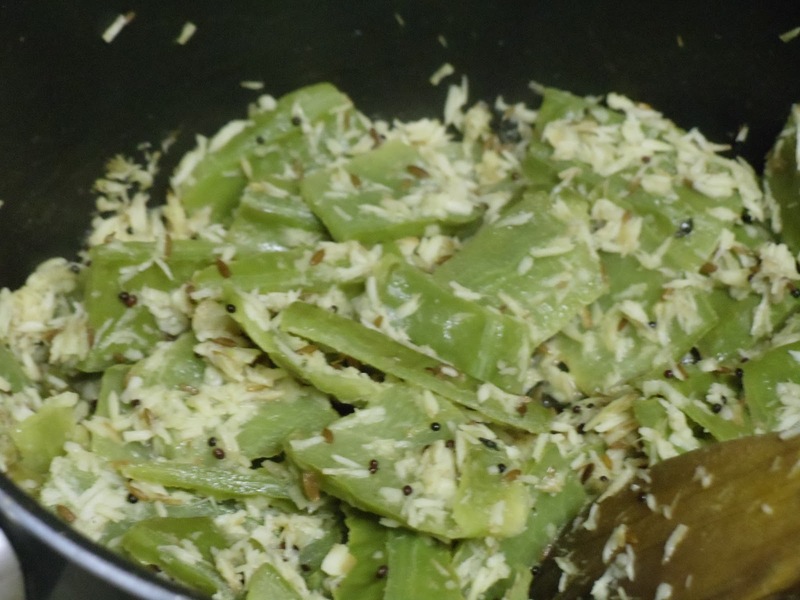 Once it starts spluttering, add cumin seeds, curry leaves, asafoetida and fry for few seconds. Then add chopped green chillies and grated coconut and fry for few minutes. 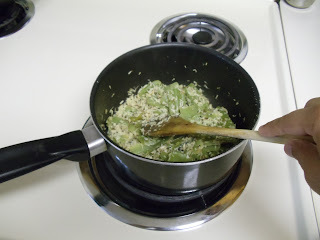 Now add the Ridge gourd peels and mix well. Continue frying for 10 more minutes. The coconut should turn pale brown and now you start getting the aroma of the fried coconut. Now add 1/2 – 3/4 cup of water and cook it on medium flame for 10 minutes. Once you see that the peel is cooked, turn off the flame (if you feel the peel is still hard, then pour little water and cook for a while). Allow it to cool. Then grind it along with tamarind and salt. Add water if required (don’t make it too watery). See that you don’t grind it into a fine paste. Transfer into a bowl. 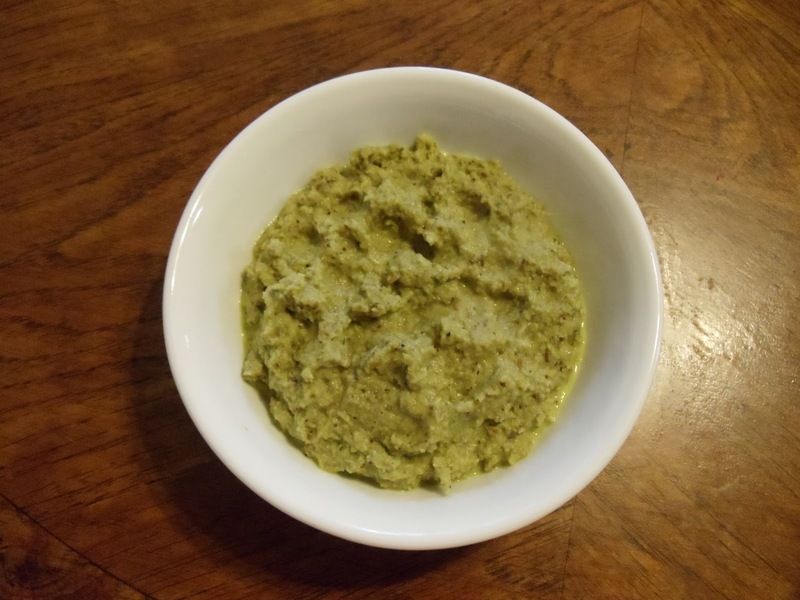 This chutney goes well with dosa, chapathi, idlis, and rice. Above measurement is for serving two people. 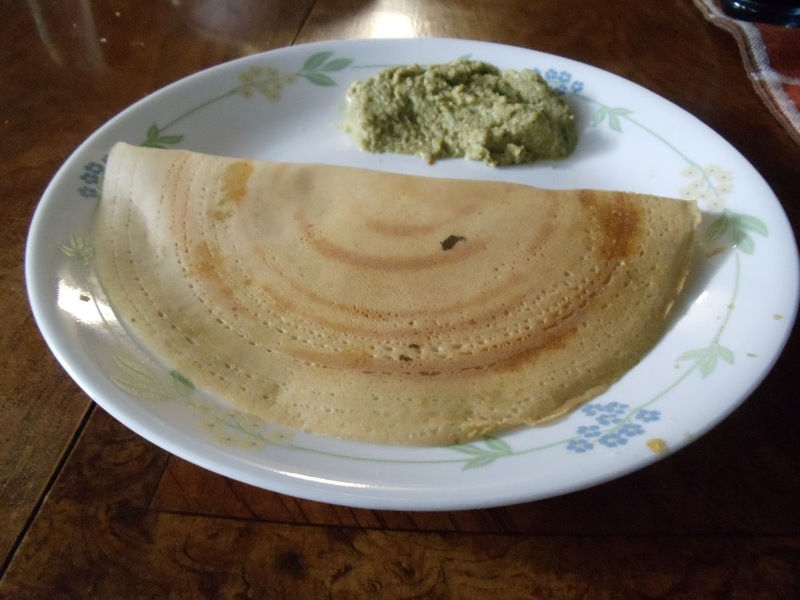 You must add Urad Dal (1 tbsp) while frying mustard. It tastes more amazing if you can imagine! !